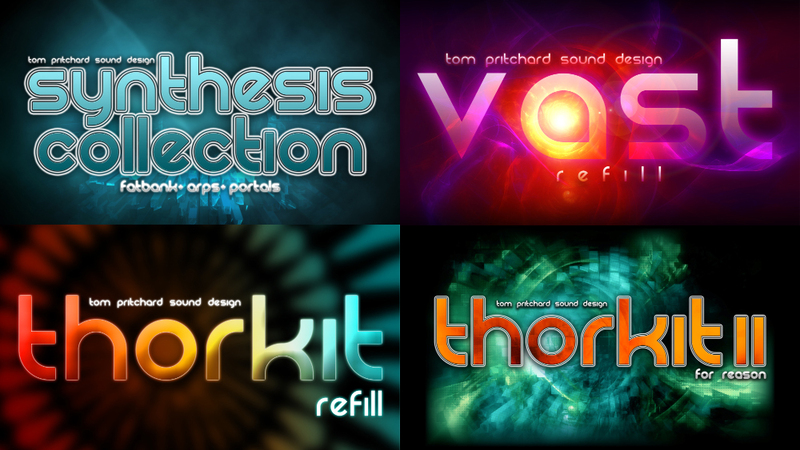 The Tom Pritchard Sound Design Bundle brings together the Synthesis Collection, Vast, ThorKit and ThorKit II ReFills – a massive library of 1065 patches for Propellerhead Reason! 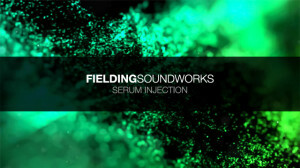 The Synthesis Collection ReFill contains all 200 Combinator patches from Tom Pritchard Sound Design’s Arps Volume One, FatBank and Portals ReFills to give you a huge palette of inspirational timbres and textures. The Vast ReFill is packed with 465 inspiring, unique and innovative Thor-based Combinator patches. ThorKit holds 200 inspiring Thor patches – 20 monosynths, 94 percussion patches, 54 polysynths and 32 sequence synths, while ThorKit II offers a further 200 patches – 100 Chord patches, 50 Polysynth patches and 50 Sequence patches. 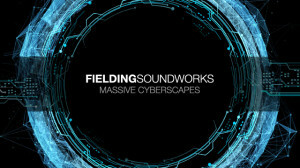 Get all this at $25 off regular price with the Tom Pritchard Sound Design Bundle!